In a trouble for Vijay Mallya, Stock Holding Corporation of India Ltd (SHCIL) has transferred the title and rights of shares worth Rs 100 crore of United Breweries Ltd (UBL), held directly and indirectly by the beleaguered businessman, to the centre. 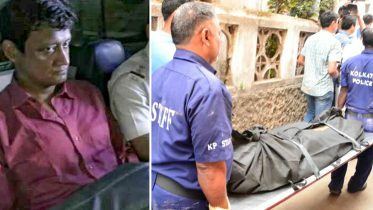 This is part of the process of confiscating the assets of Vijay Mallya and the Enforcement Directorate has been looking into it, according to report. 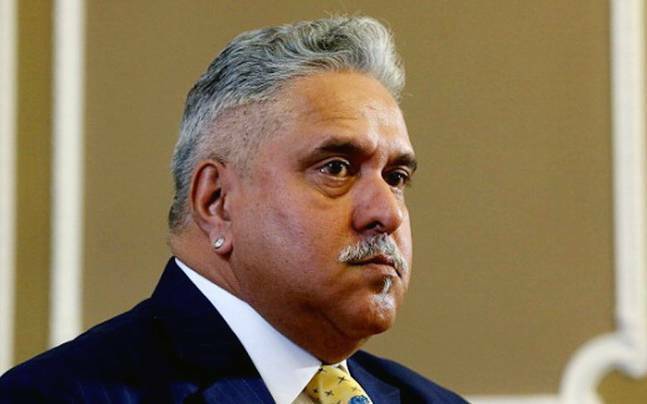 Earlier, the ED had written to SHCIL asking it to transfer the title and rights of un-pledged shares of UBL, United Spirits Ltd (USL) and McDowell Holdings Ltd worth close to Rs 4,000 crore, held by Mallya and his associate firms, under section 9 of the PMLA. 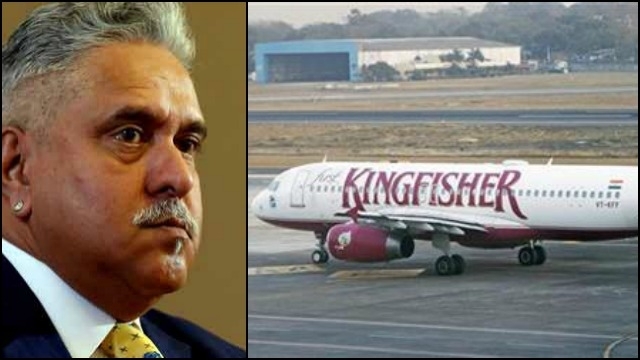 Prior to that, in September, 2016, the ED had provisionally attached these shares in connection with the loan default of over Rs 6,000 crore by Kingfisher Airlines. Subsequently, the provisional attachment was confirmed by the adjudicating authority of the agency. On August, United Breweries Ltd (UBL) had said its Chairman Vijay Mallya has ceased to be director of the company following market regulator Sebi’s order against him. On January 25 this year Sebi had restrained Mallya from holding position as director or key managerial personnel of any listed company which has not vacated till date, UBL said in a regulatory filing. “The board at its meeting held today has authorised filing of requisite forms/intimations with the Registrar of Companies and other authorities notifying Vijay Mallya’s cessation from holding position of director in the company,” the cvompany quoted as saying by PTI. In January, the Securities and Exchange Board of India (SEBI) had restrained Mallya and six others from the securities market and also from “buying, selling or otherwise dealing in securities in any manner whatsoever, either directly or indirectly” till further directions. The CBI has two cases against him — one related to the IDBI Bank case and the other related to a loan default of over Rs 6,000 crore filed on the basis of a complaint from a State Bank of India led consortium. Be the first to comment on "Vijay Mallya assets: UBL shares worth Rs 100 crore transferred to Centre"